This challenge is called Top 5 Wednesday created by Lainey from Goodreads. So, I’m a day late. Below you will find a list of the books I didn’t finish. It wasn’t always the book’s fault. Here is my list. 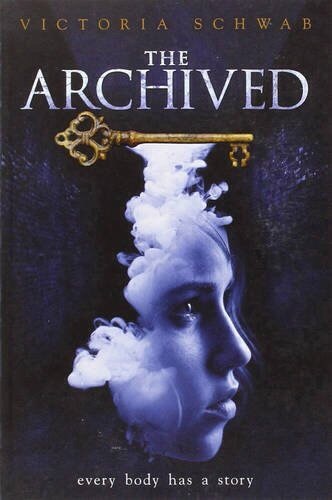 5) The Archived by Victoria Schwab – I just didn’t care about the plot or the characters. 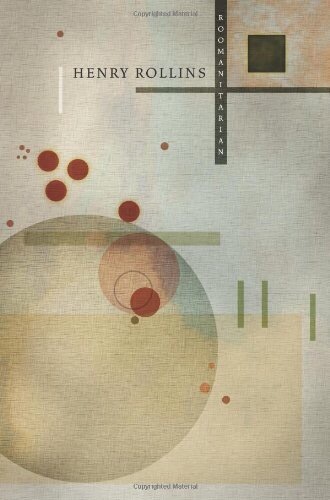 4) Tropic of Cancer by Henry Miller – I don’t know what I was reading. This may be my fault. I don’t think I’m ready for this type of book. I need to go back to school in order to grasp the concept. 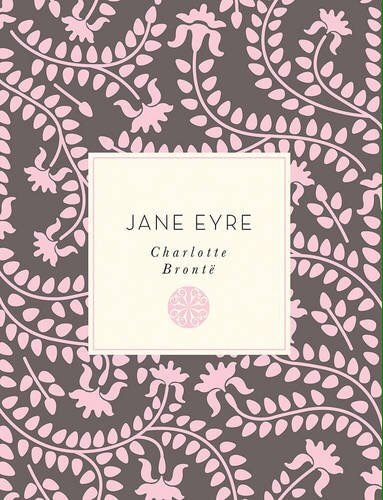 3) Jane Eyre by Charlotte Bronte – I have every intention to finish this one. I just started to read another book and then 2 books in I forgot to go back to it. This is on my TBR (to be read) list. 2) Roomanitarian by Henry Rollins- I had to stop reading this book for my own good. My sanity was in question while consuming this book. 1) Americanah by Chimamanda Ngozi Adichie- I simply adore Chimamanda. I learned about her when I saw her on TED talk. I found the “We Should All Be Feminists” TED talk to be awesome. So, it pains my heart to admit that this book started off on a good note and mid way through I hated every word. This book is pretentious and haughty. And, it was too long. 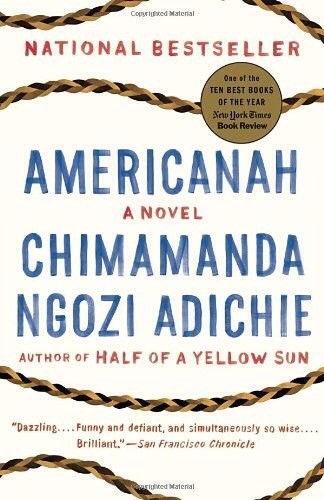 Jouelzy gave a really good review of “Americanah.” Check it out here.